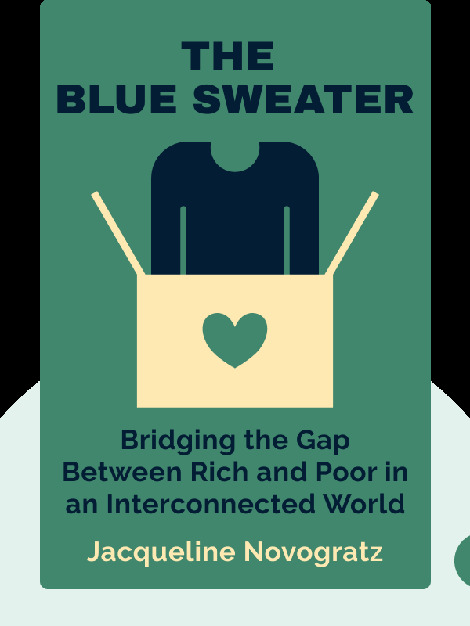 The Blue Sweater is an autobiographical look at the author’s travels in Africa and how they helped her understand the failures of traditional charity. These blinks also outline why a new type of philanthropic investing, called “patient capital,” developed by the author, may be part of the answer. 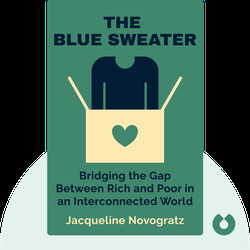 Jacqueline Novogratz is a former Wall Street banker who later went on to found and head Acumen Fund, a non-profit venture capital firm that invests in sustainable enterprises with the goal of lifting people out of poverty.